Would you like to lose weight or boost self-confidence or stop smoking? Perhaps you would like to work with particular fear or with addiction? 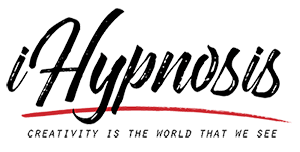 If so then hypnosis is a good choice especially for one reason, because hypnosis is a heightened state of awareness that allows the subconscious mind to make positive changes through direct suggestions and therapeutic imagery. The clinic is nearby Marylebone, you will relax in a calm and friendly atmosphere and so the change will occur more easily. If you would like the session in Brighton, please send me an email to info@ihypnosis.org.uk. Click here to see the addresses.